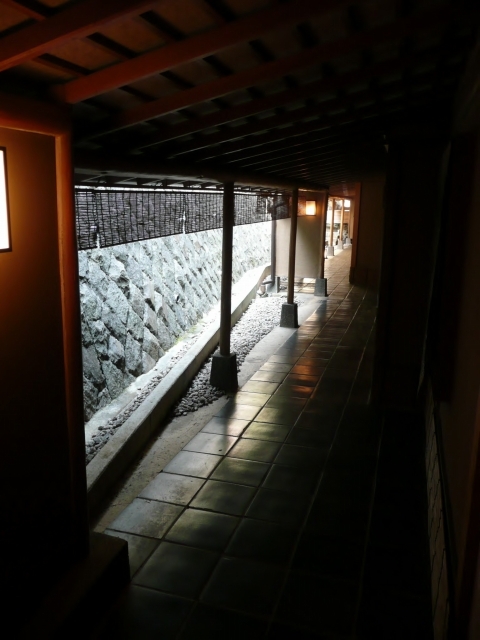 The classic Japanese-style hotel, ” Horai “. 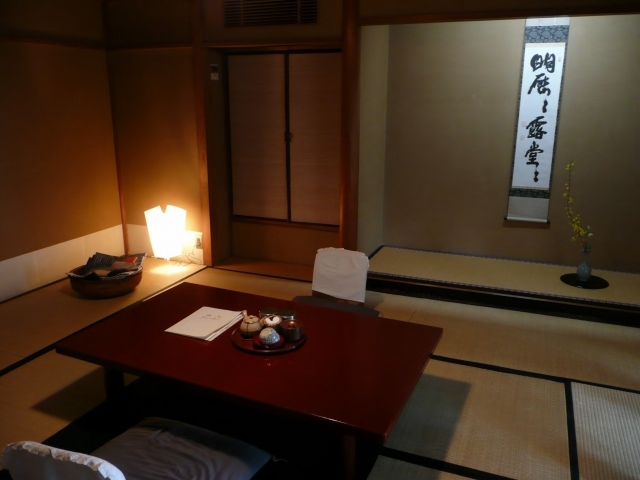 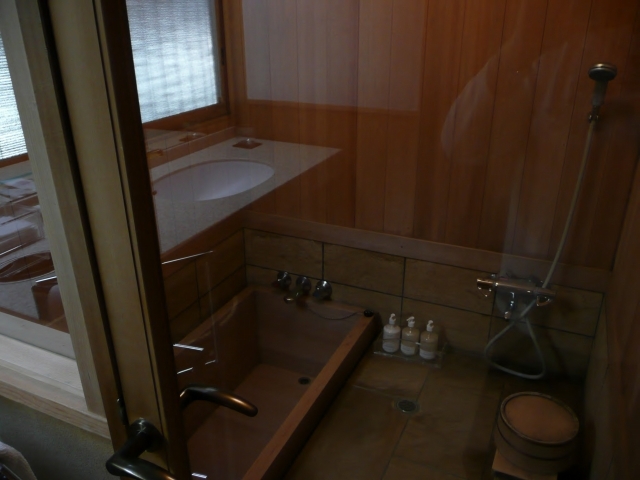 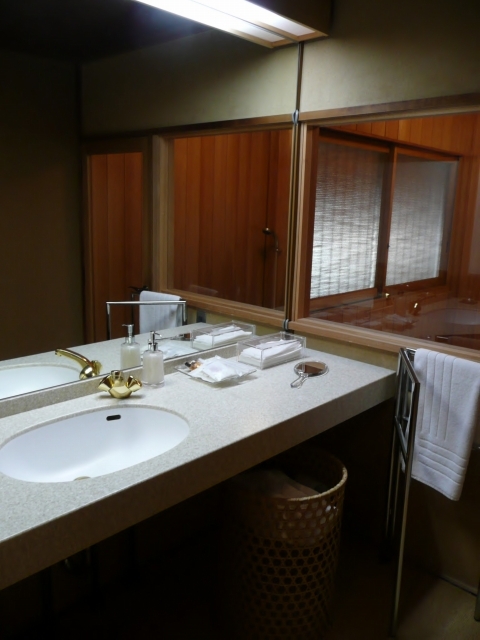 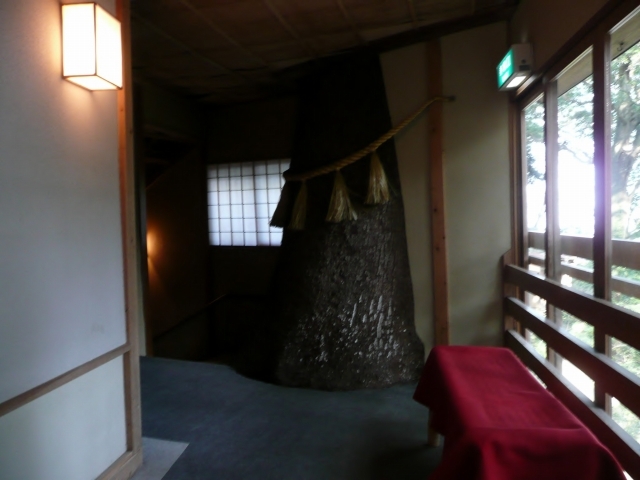 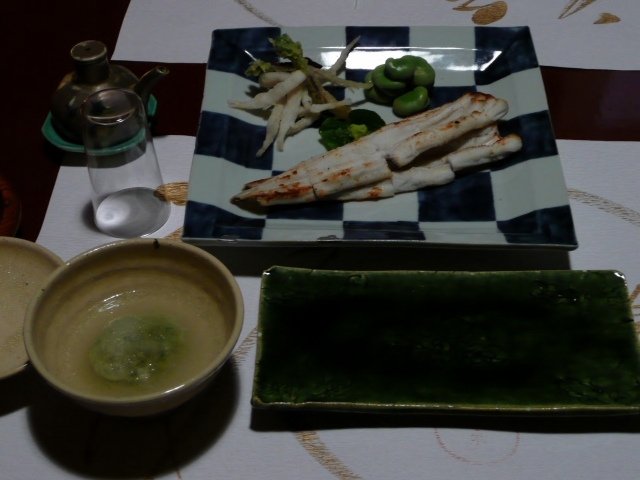 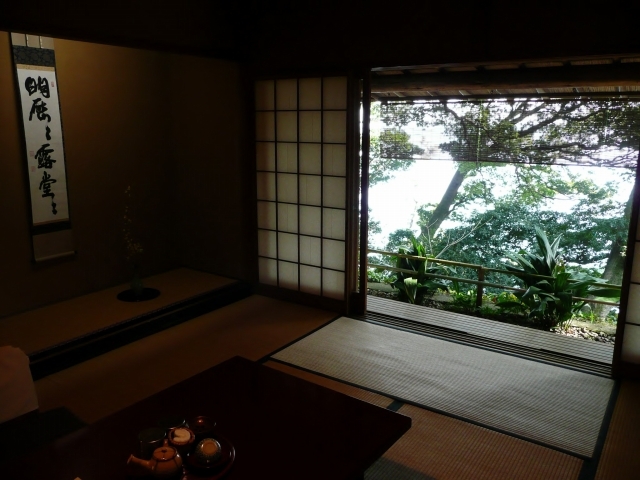 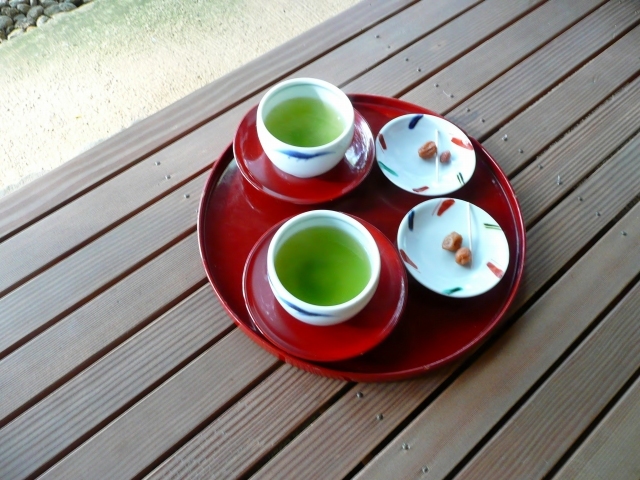 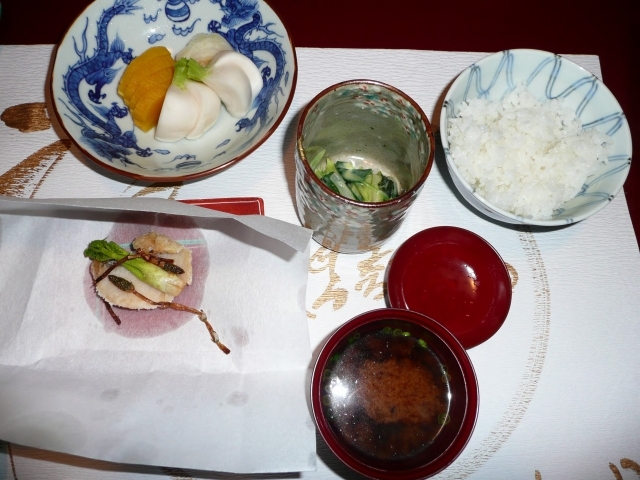 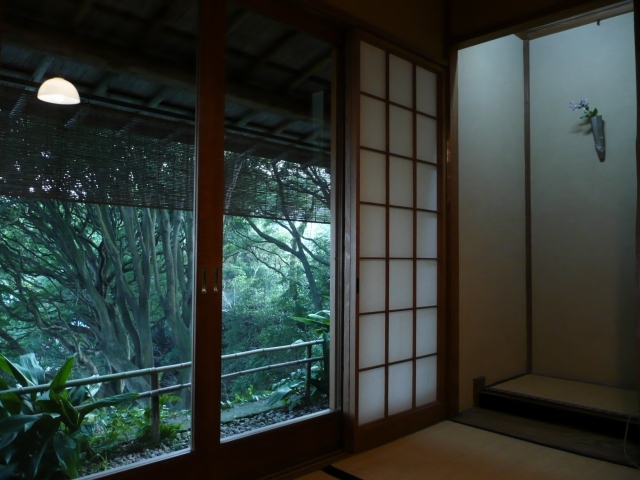 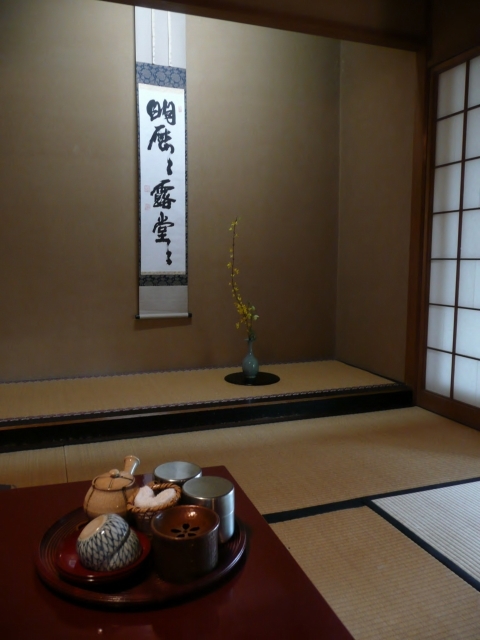 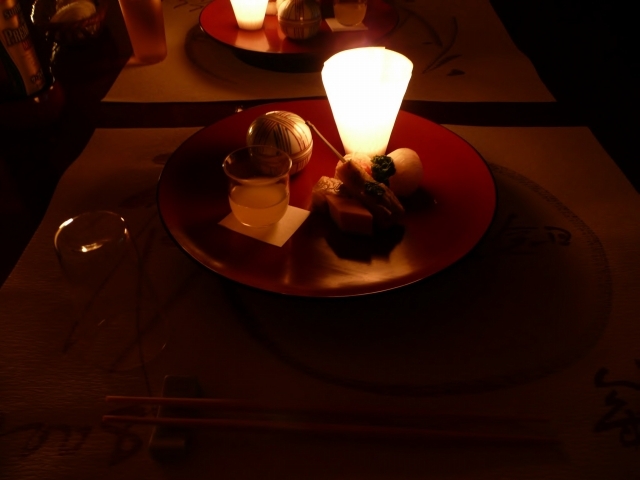 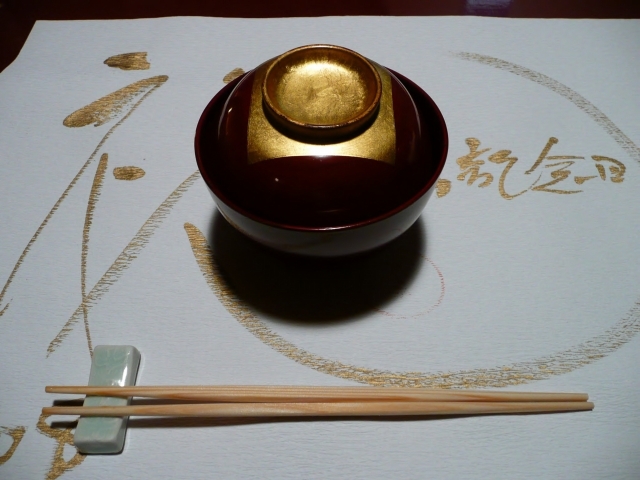 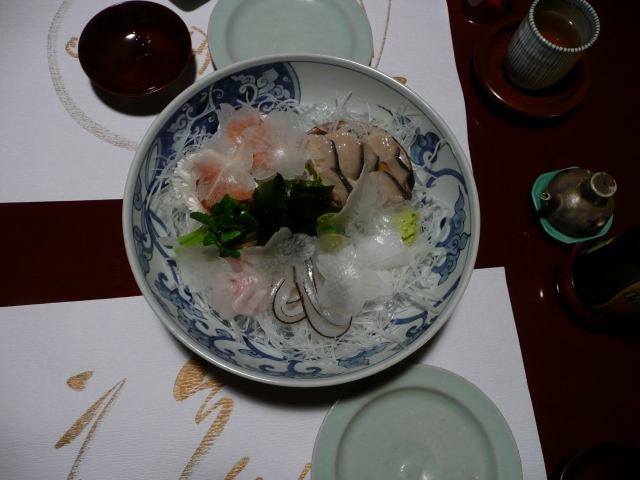 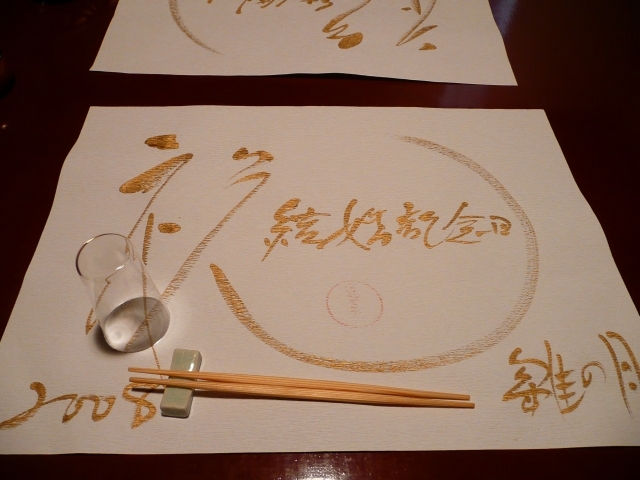 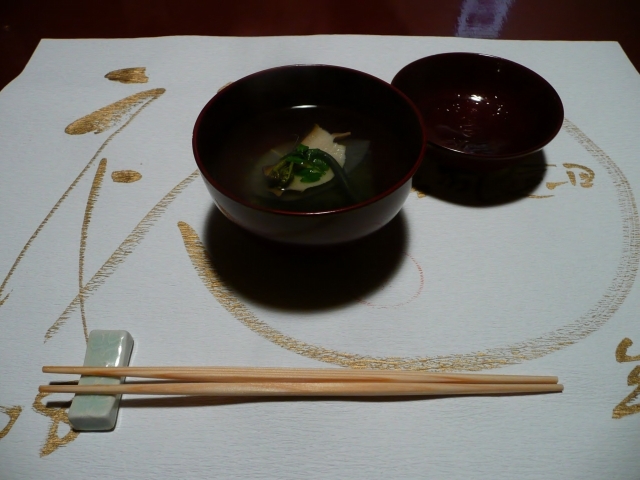 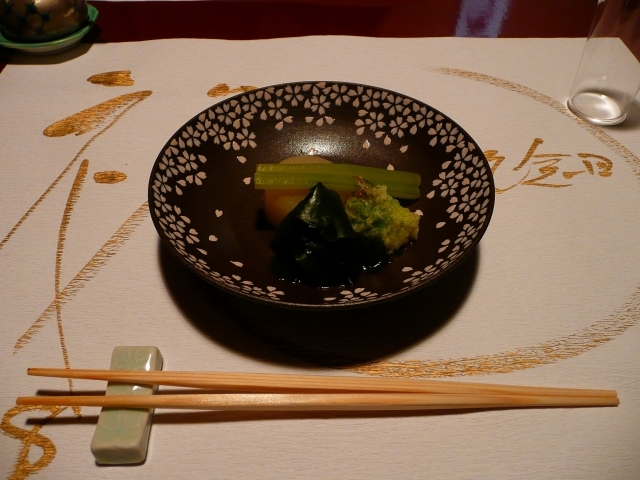 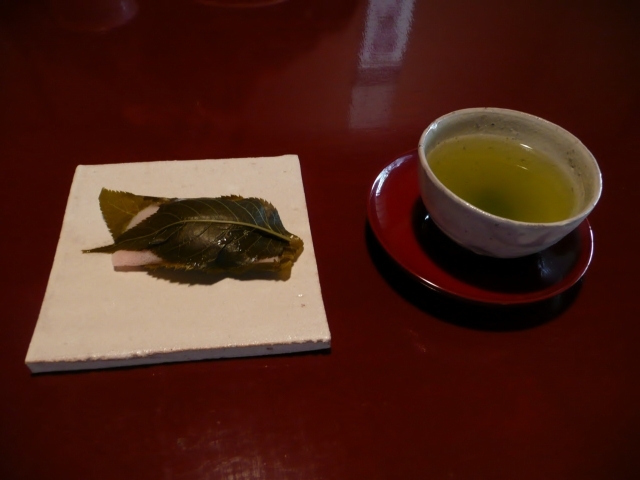 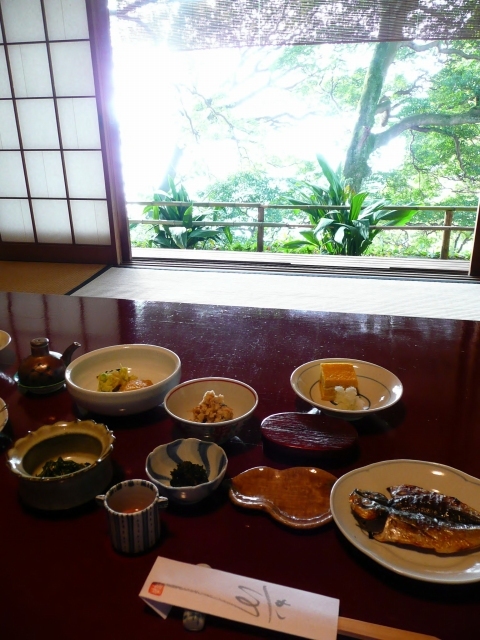 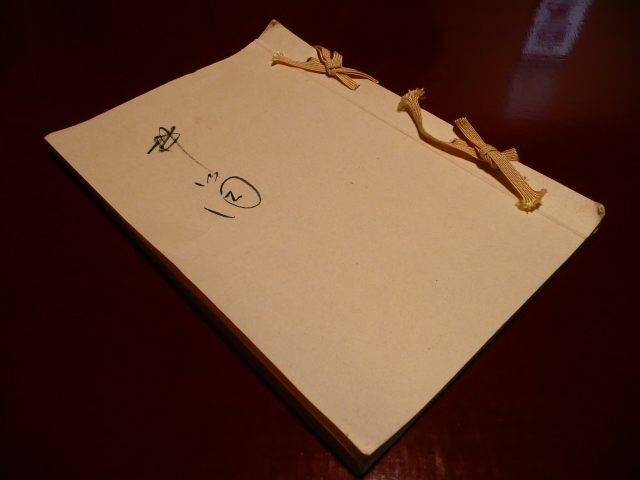 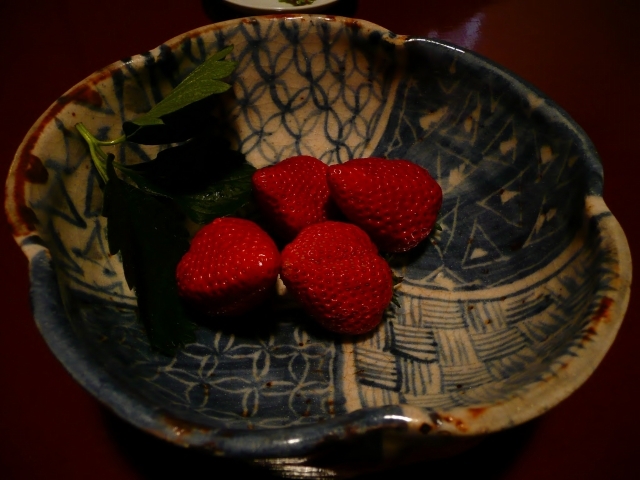 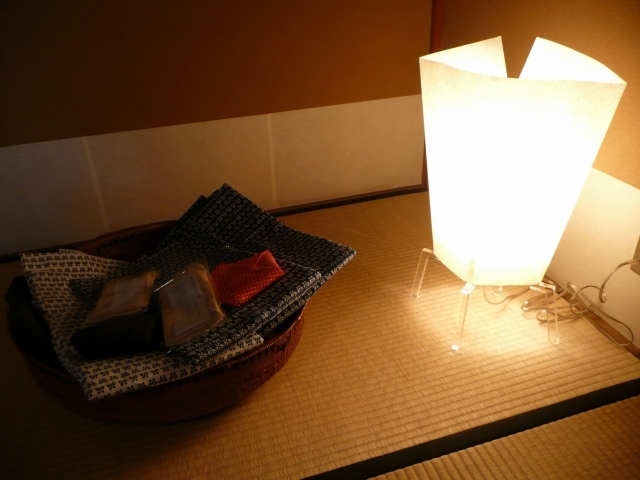 It was the representative luxury ryokan ( Japanese-style hotel ) of Japan. 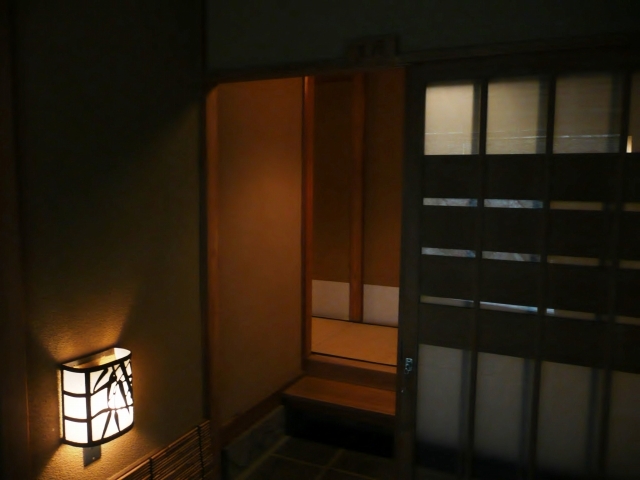 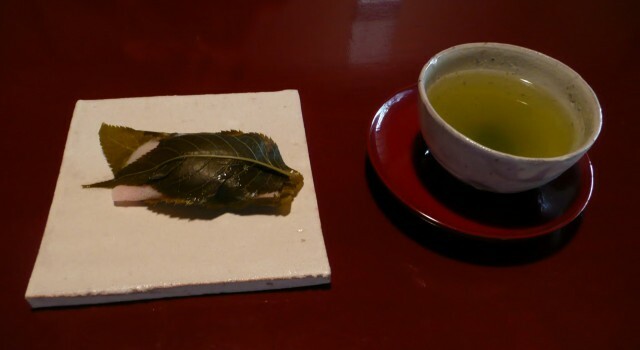 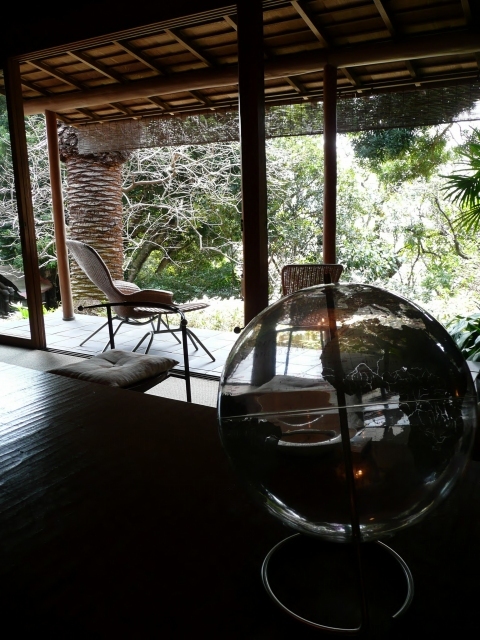 However, Its business performance deteriorated, and now, this ryokan implement a drastic reshuffle of the management team, ”Hoshino-Resort Group” runs it.